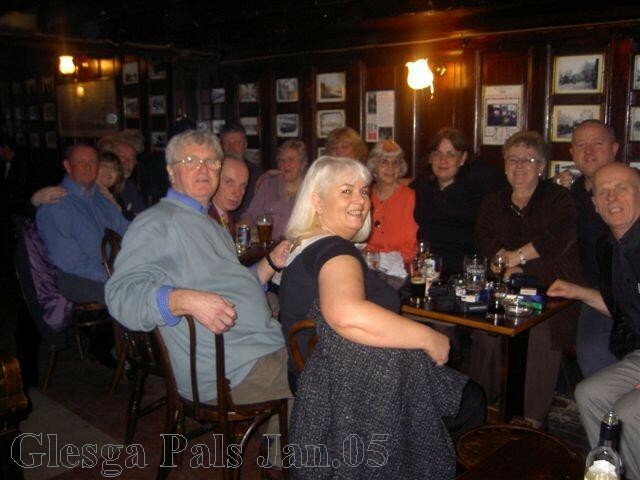 People, from every corner of the globe, talking to each other, finding long lost pals and making new pals...aye GlescaPals. . 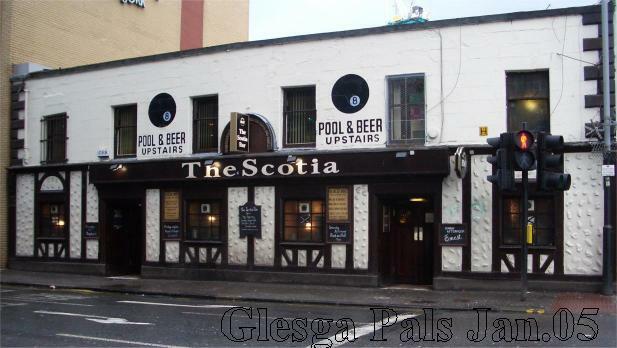 This was the 'starting' venue for the GlesgaPals first swally tour. why move? We were there from 12.00 to closing. My thanks to GlescaPals Norrie for arranging the venue and a big thanks to the staff of the Scotia who made us so welcome we never left! 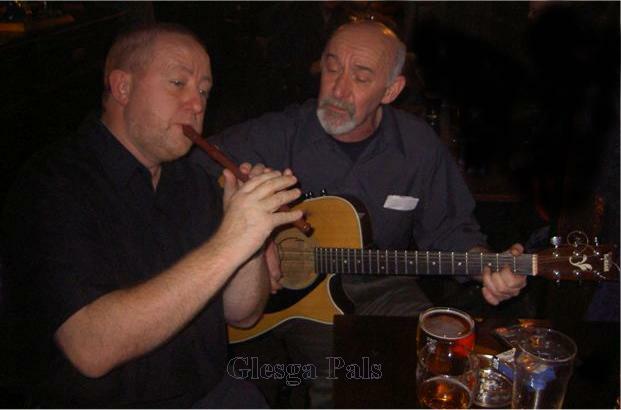 finding long lost pals and making new pals.....aye GlesgaPals. .